Are you in need of some different New Year’s resolutions? Perhaps something more fun and tasty than the typical goal. 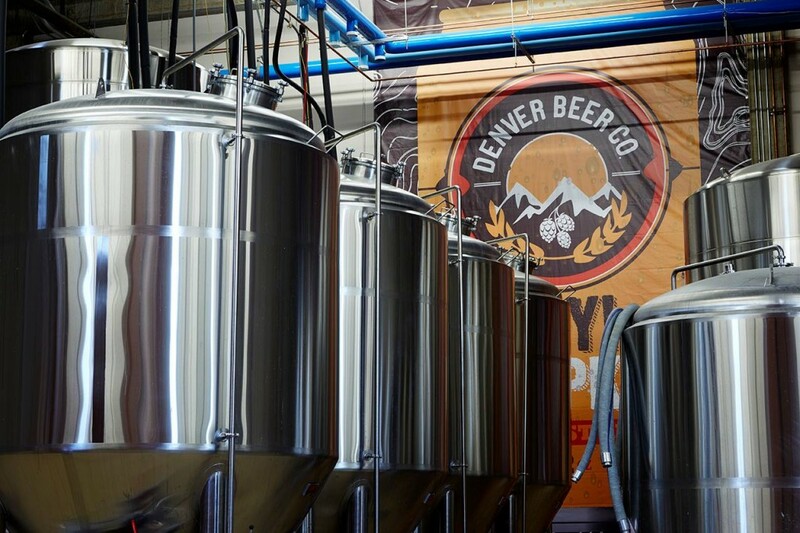 Well here is a fun one that you and all your friends should share: We will visit at least five of the 20 new brewery openings in the Centennial State this January, February and March. New batches of deliciousness are being concocted across Colorado and who knows from which brewery your new favorite may come? The Colorado Brewery List, which is constructed by our good friend Colorado Beer Geek, provided the following list. At College and Horsetooth resides Fort Collins’ newest brewery, Gilded Goat Brewing, which aims to brew “bold yet balanced beers influenced by the Colorado lifestyle.” Charlie Hoxmeier, the Chief Brewing Officer at Gilded Goat, received his Ph.D. in Microbiology from Colorado State University and stated the brewery will “open with a Bock, American Rye, Belgian Blonde, Barrel Aged Quadrupel, Kolsch and a dry hopped sour Pale.” In the near future, Gilded Goat hopes to expand to 16 styles of beer. The brewery also has a Chairholder program that’s described as “a way for people to become small-scale financial supporters of the Gilded Goat while leaving a lasting legacy within the walls of the Gilded Goat taproom. A share of all proceeds will go to a charity determined by the Gilded Goat Bar Association.” For $125 – $1000, one can secure a genuine opportunity to be involved with the brewery and receive great benefits. Photo courtesy of UTurn BBQ. Are you ready for this? I don’t think you are. You should sit down. 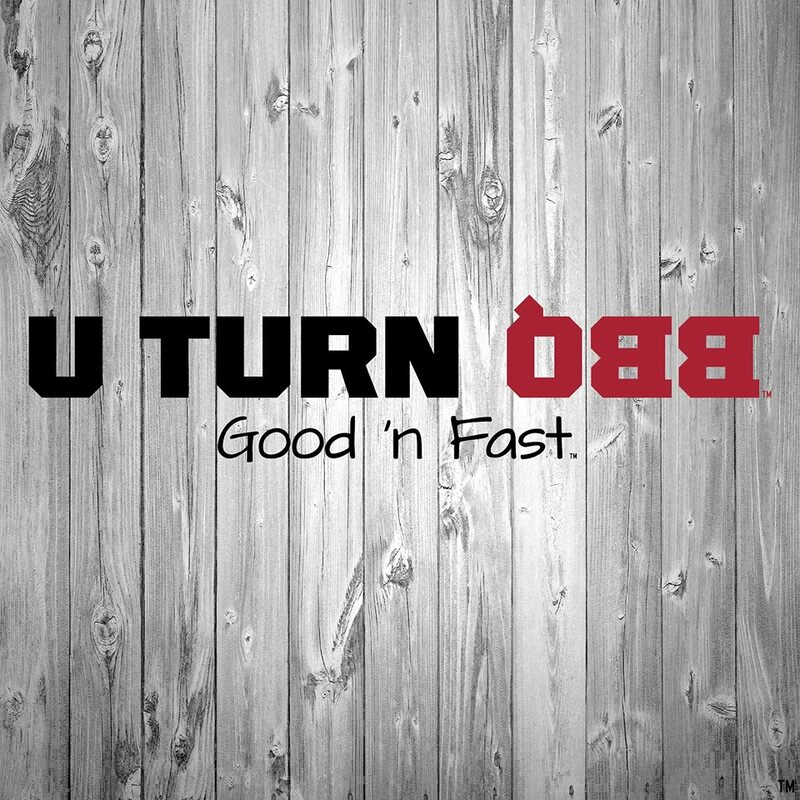 Uturn BBQ is a DRIVE-THRU brewery and BBQ brewpub! For its grand opening, Uturn notes, “People said we would serve beer & BBQ through a drive through window ‘when pigs fly.’ So for our opening, you’ll see a flying pig.” Uturn will also offer indoor seating. To start, Uturn will offer two beers; a Kolsch-style and an American Stout, which are designed to pair with Uturns menu. Both brews will be available on tap and in 12oz cans and will be available through the drive-thru window. Photo courtesy of Amalgam Brewing. Across the street from the historic Oriental Theater comes this exciting new brewery and sandwich spot. While the Grateful Gnome staff continues to work hard for opening, they collaborated with Cerebral Brewing on a special brew. While it has been possible to find Open Door Brewing beer across the Front Range, Open Door will now open its taproom doors in Longmont near Highway 287 and Prospect Road. This new spot to LoHi is putting on its final touches in hopes of opening in February. Located at 29th and Zuni, one of the last projects the brew team hopes to complete, and needs your help via its Kickstarter campaign, is renovating a sizable patio and adding some unique forest-like features to its taproom. It appears the brewery will start with nine beers, all different styles. Photo courtesy of Bootstrap Brewing. 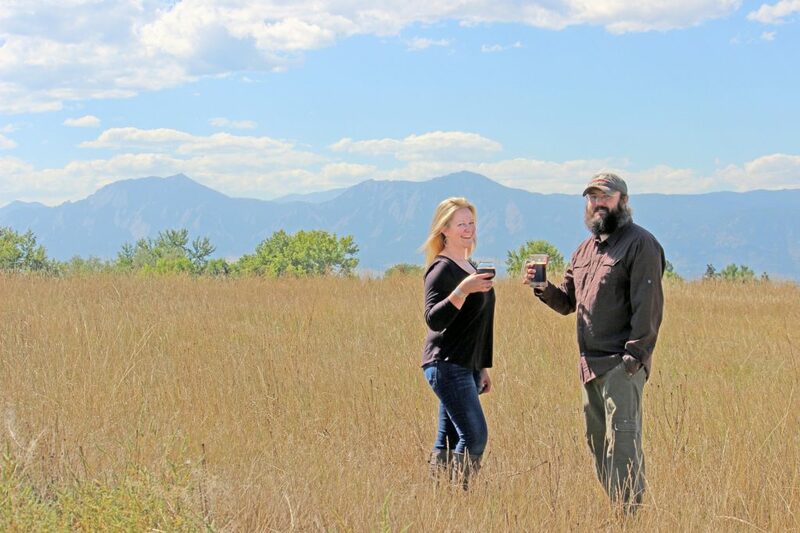 This Colorado-staple brewery continues to grow with a brand new space opening in Old Town Arvada. We should all expect a similar look and feel to its original location at Platte Street as this new facility takes over what was formerly the Craig Chevrolet Dealership. The indoor space is approximately 4,350 square feet, which includes a tasting room with ”long communal tables, large open garage doors, industrial finishes, and art from local artists.” There will also be 1,500 square feet of outdoor patio space. Photo courtesy of Gunbarrel Brewing Company. The northeast region of Boulder is getting a real treat. Gunbarrel Brewing boasts a 3,200 square foot taproom as well as an outdoor beer garden. The facility, in total, encompasses 20,000 square feet including parking and plenty of space for special events. Dirty Habit: a hazy double IPA that packs a wallop of aroma hops to balance out 102 IBU and 8.5% abv. Queen City Saison: an exclusive, rare yeast strain and explodes with pepper, hay and hints of orange on a nutty spelt base. Philosopher’s Daughter: a dark farmhouse ale loaded with cherries and intriguing notes brought on by brettanomyces. Milo of Croton: a luscious foreign extra stout boasts a full bodied warmth encompassing strong notes of coffee, chocolate and stone fruit. More will be announced as the opening draws near. Photo courtesy of JAK’s Brewery. 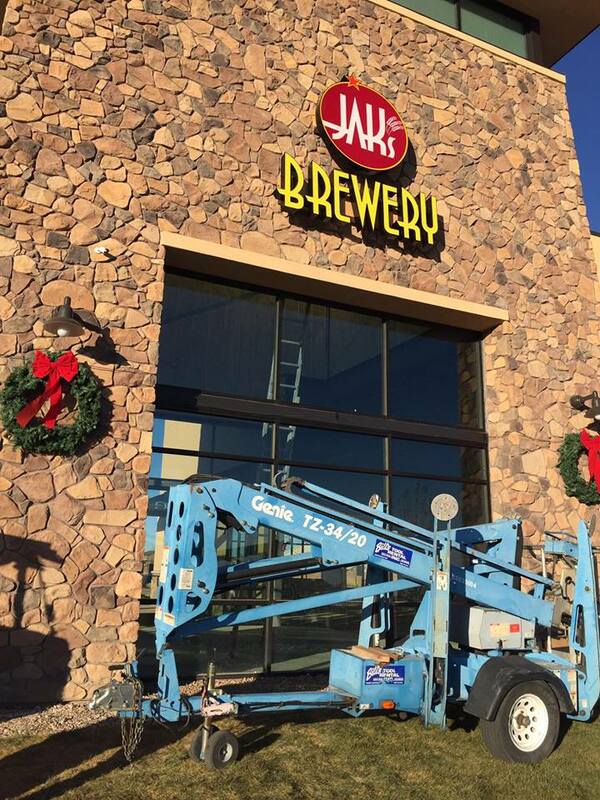 Just northeast of Colorado Springs, JAK’s Brewing will open its second location in Falcon. JAK’s Brewing is founded by Air Force veterans whose original location is found further north on Highway 24 in Peyton. 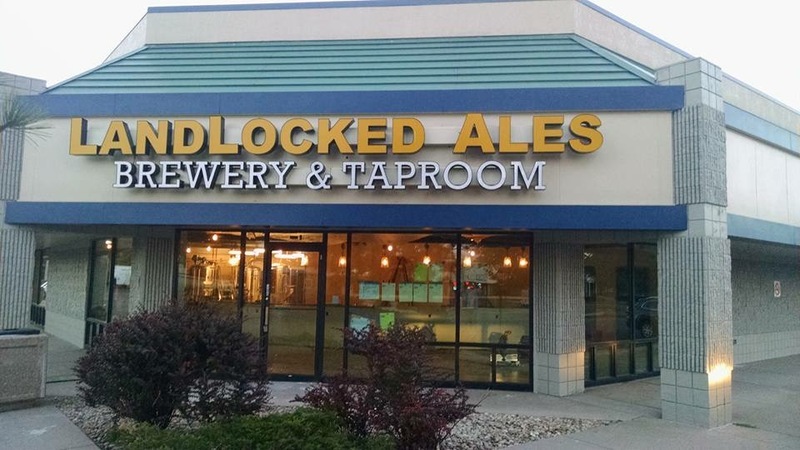 Photo courtesy of Landlocked Ales. 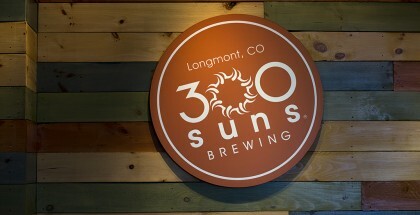 This Colorado-proud brewery is located on Wadsworth near Highway 285. 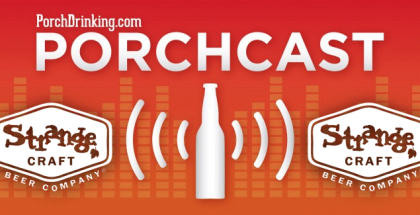 Owners Tyler Burgei & Nick Stafford say their opening rotation will be “a koelsch-style, jasmine ale, porter, a couple IPAs, with rotating specials/seasonals.” Expect most of their beers to be “low gravity” – around 4-5 percent ABV. Photo courtesy of Laughing Leprechaun Meadery. The Laughing Leprechaun Meadery is owned by Guy McConnell, who started crafting mead in 1992. He then learned how to run a beverage operation with his volunteering and employment at Grimm Brothers Brewhouse. 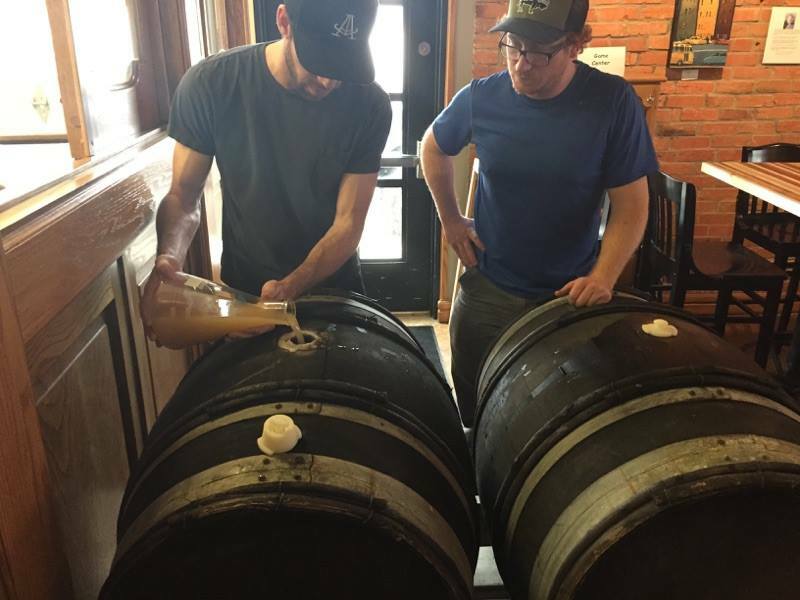 When the meadery opens in March, McConnell plans to “start out with several carbonated session meads of various flavors – traditional varietal, melomel, metheglin, pyment, etc.” Laughing Leprechaun will also have guest taps of craft beer and braggot. 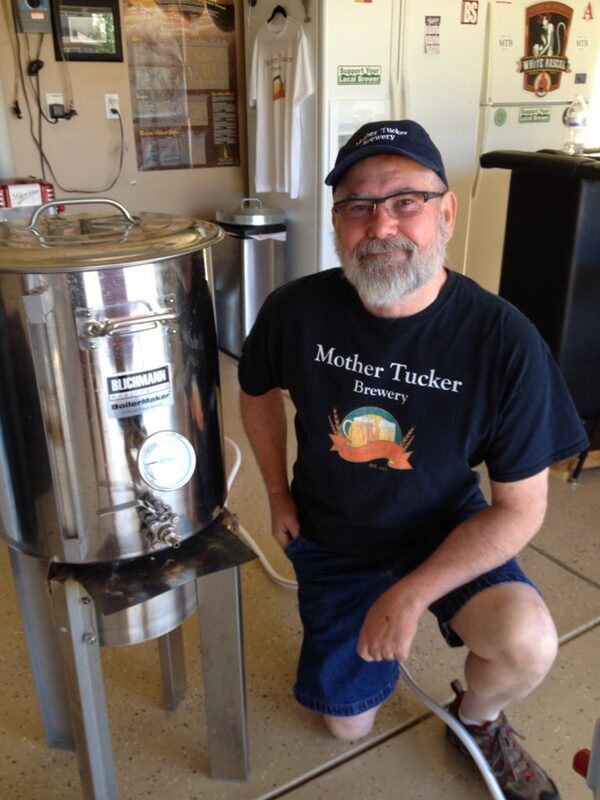 Photo courtesy of Mother Tucker Brewery. 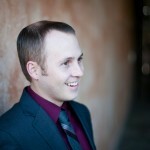 Northman will be located at Main Street and Mesa Avenue. 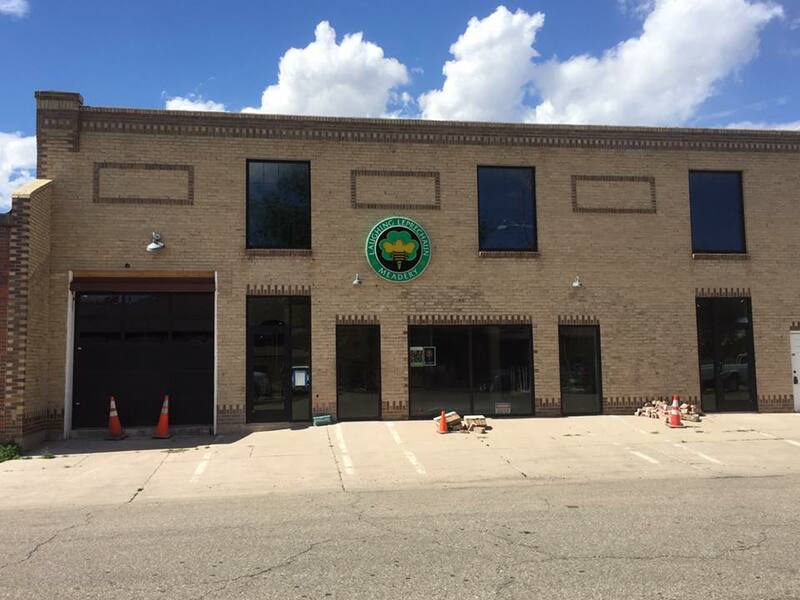 The brewery will be the fifth brewery in Montrose. In 2014 on Halloween night, Owner Joseph Terry was hit by a drunk driver. “Since this time I’ve embraced public transportation and decided that a location along the newly developed light rail would be ideal for responsible drinking.” Thus, with the upcoming R-Line addition to the RTD Light Rail network comes Pale Rail Ale Station, conveniently located where the R-Line and A-Lines meet. Beer-wise, Pale Rail Ale Station intends to start quite small with a select set of core beers as well as starting a barrel-aging and souring programs. Photo courtesy of Veteran Brothers Brewing Company. 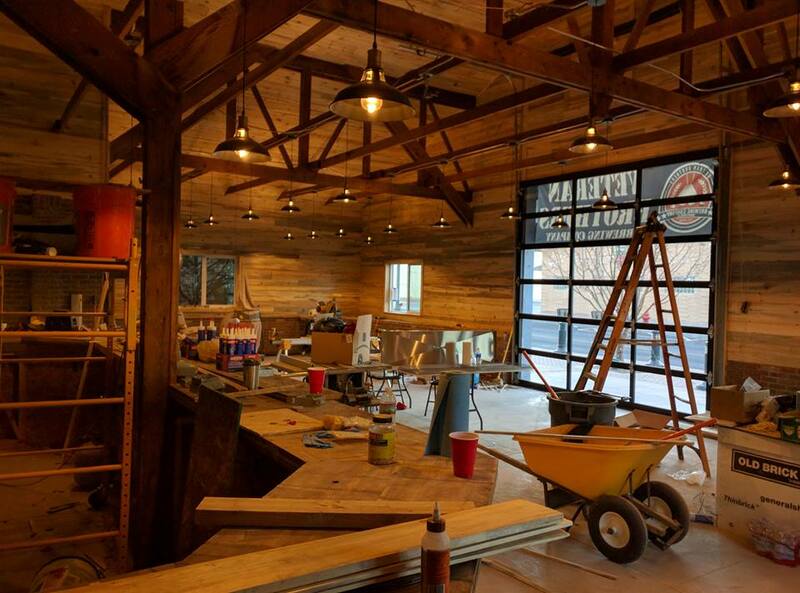 This crew of ex-Navy brewers hopes to open before March, if possible. The Veterans Brothers are Darren and Michael Echelberger and are excited to open their new space near 1st and Parish. With partner Casey Schultz, they are creating a comfortable environment using pine beetle kill wood and brick. 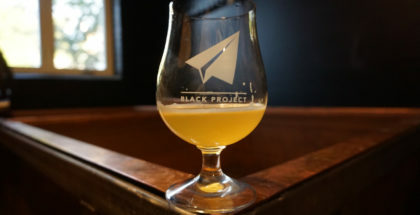 The brewery plans to serve several different types of brews as well as wine and other cocktails. Veteran Brothers will be the first commercial brewery in Johnstown. 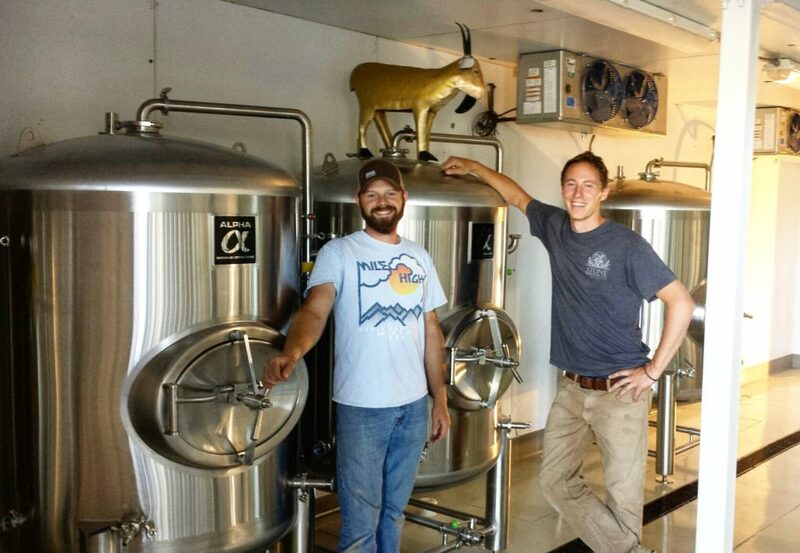 Becoming the third brewery in this Southwestern Colorado city is WildEdge Brewing Collective. It plans to locate on North Market Street. 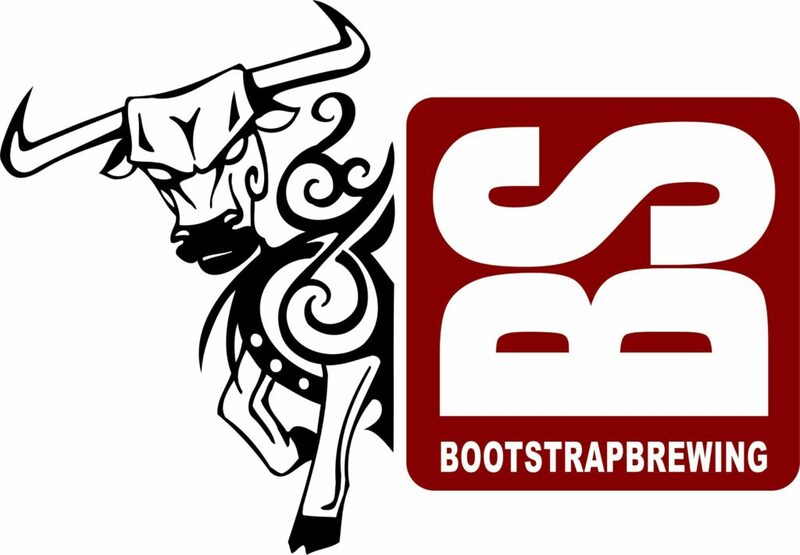 Bootstrap Brewing will be opening its new production facility and taproom in Longmont this Thursday, March 9, 2017!